Oregon Chocolate Festival: A festival highlighting something all people can agree is great, chocolate! 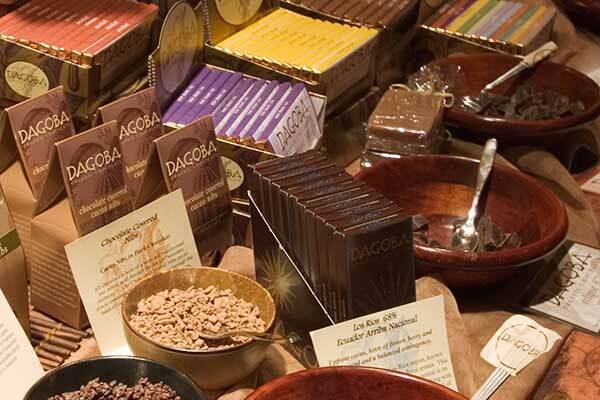 Each year this festival features decadent, high quality chocolate from dozens of west coast chocolatiers. Featuring workshops on beer and chocolate pairings, wine and chocolate pairings, and chocolate sculptures! A perfect event for those looking to pair attendance at the Oregon Shakespeare Festival with something sweet. The festival is happening Friday, Saturday and Sunday, March 3-5 at Ashland Hills Hotel.